Hello, New Year, you bright, shiny, gorgeous Christmas present waiting to be unwrapped one day at a time. 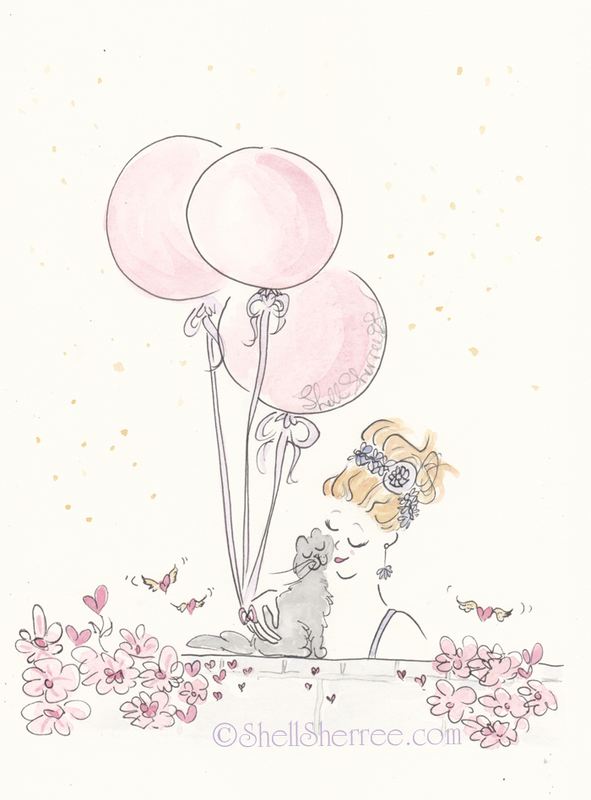 Let us snuggle under sprinkles of gold dust and the promise of pink balloons, and give thanks for the beauty around us in all shapes and sizes. Here's to the dreamers. Happy Fashion and Fluffballs New Year to you ! Ciao, bella! Happy New Year (which was yesterday where you are). Just make sure if any of that gold dust gets on Ella's fur that it's the edible kind and safe for cats. I'm sure you will. Hugs from me and Diavolo. Thank you, dear Sonia !! 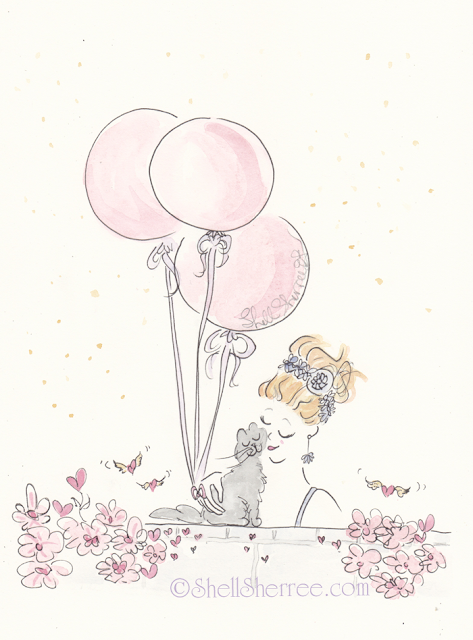 Wishing you a gorgeous 2016 !